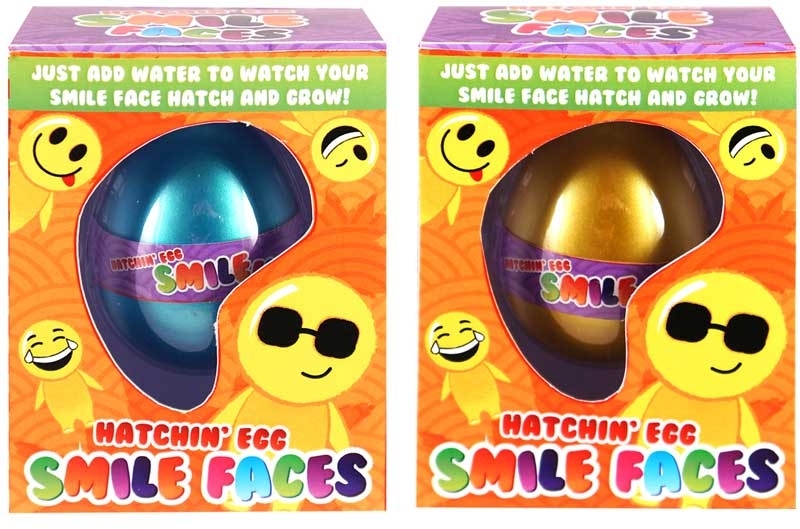 Just add water and watch as your very own Smile Face Emoji hatches and grows! 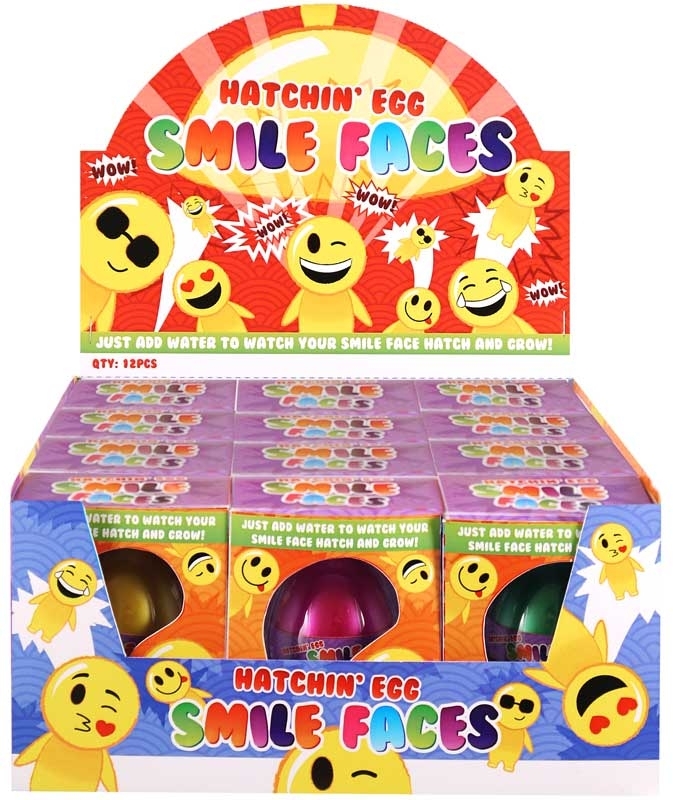 In four easy steps you can hatch and grow your very own Smile Face! Step 1: Place egg in jug or container and add water. 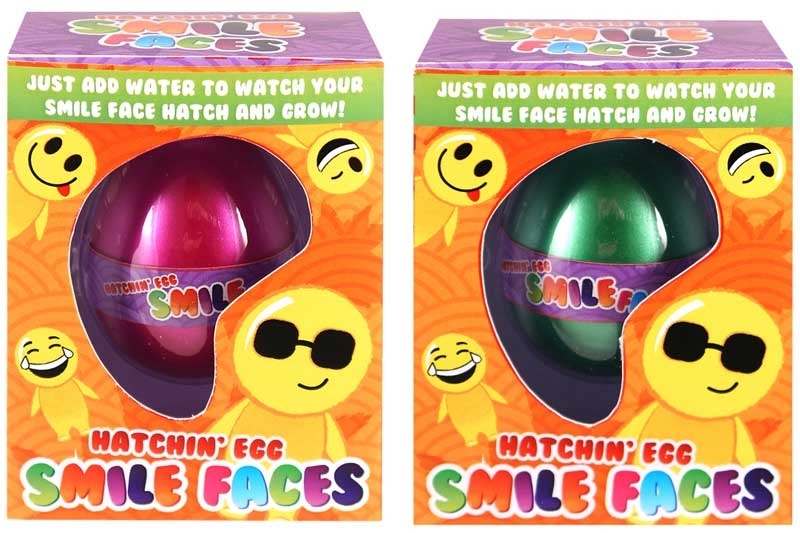 2: wait 12- 24 hours and watch the egg crumble away.3: Once entirely cracked add new water. 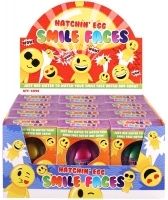 Step 4: Remove shell and place in new water and watch as your very own Smile Face GROWS GROWS GROWS Daily. 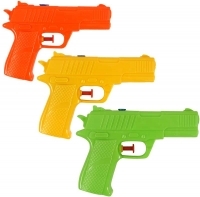 Collect and grow them all"!